The brain injury specialists at the Children's National Medical Center are dedicated to managing the care of children and adolescents suffering from concussions. The CNMC is home of the SCORE program, which is one of the only programs in the DC area specializing in concussion diagnosis and treatment for children. 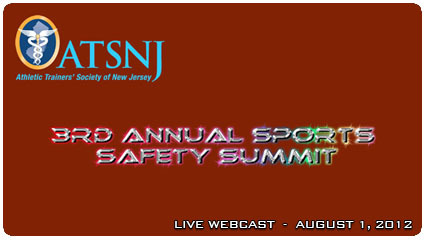 on a variety of topics, including but not limited to concussion management, sudden cardiac death, heat illness, and overuse injuries.